Hackers love Cyber Monday. According to a recent article from Inc. Magazine, 65 percent of companies report an increase in cyber crimes on Cyber Monday. Why? Shoppers know Cyber Monday is a big day to score deals online. Hackers know it's a day to clean up big from sites that haven't protected themselves. You don't have to be a computer genius to be a hacker. While online shoppers scoop up Christmas decorations and gifts for the kids, hackers put their resources into buying hacking kits that do the dirty work for them. Pretty much anyone can be a hacker. Hacking is automated. Hackers use botnets to scan thousands of websites at a time to search for vulnerabilities to exploit. When they find a vulnerability, they're ready to attack with an arsenal of spam, phishing, malware and more. Hashtag hacking: hackers capitalize on the use of hashtags in social media to link to spam and phishing attacks. Trending hashtags like #CyberMonday are candy for hackers, who exploit them for their own shady endeavors. Consumers focused on snatching up a good deal are are less suspicious of clickbait. Hackers can quickly set up a social media site and post about a too-good-to-be-true phony Cyber Monday sale, thus nabbing credit card data and spamming unsuspecting consumers. w hen they click. What can you do to keep hackers at bay? Protect yourself by creating strong passwords, training your staff in internet security, keeping your software updated and investing in a cyber security protection plan. Don't wait until you get hacked. Protect your site and your hard-earned money now with Trust Guard Security Scanned. 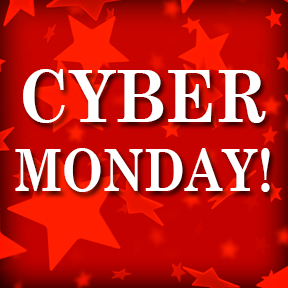 Cyber Monday is a scary time for your business. That's why we're giving you the opportunity to secure your site today for 50% off. Sale ends at midnight! What are you waiting for? 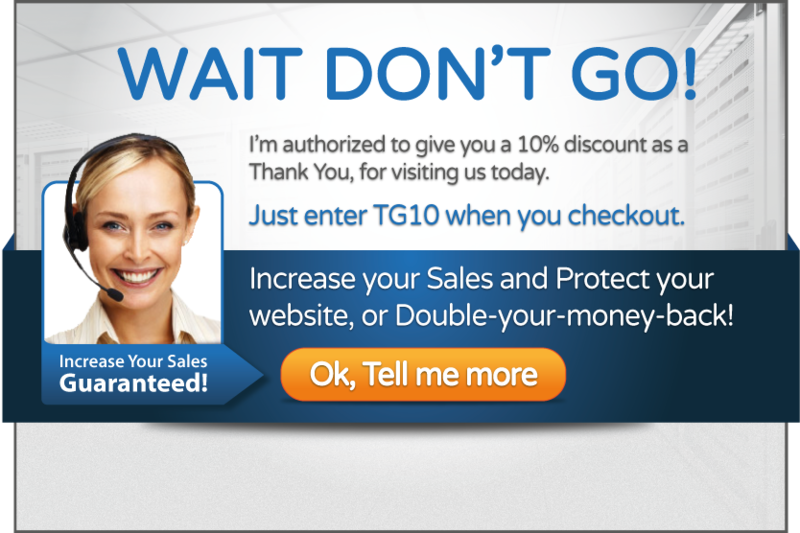 Secure your site, increase conversion, for half-off, right now!